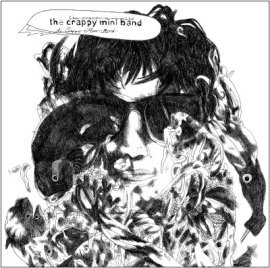 The Crappy Mini Band is an eclectic improvising toyband based in brussels, built around the toypiano collection of it’s spiritual mother Pakyan Lau. 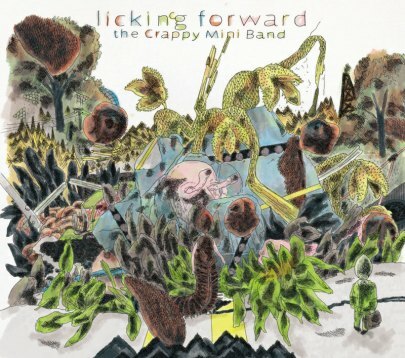 The Crappy Mini Band has been touring around Belgium, Spain, Italy, Germany and Japan and has released 2 records so far. 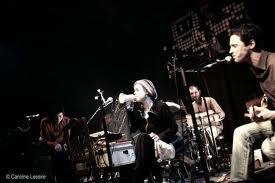 Collaborations with Wim Lots(Live Drawings) and Daysuke Takaoka(Tuba on first Record, japan tour). The music is anything any of it’s members is into on the moment, and tends to have an electronic and rather chaotic nature. Although during it’s evolution, creamy ballads or childish rocksongs seem to have obtained a little but secure place in the bands repertoire.